The security guard who allegedly hit a student is not a licensed guard, according to Concordia security. Concordia University security is falling under further scrutiny after the security officer involved in the assault of a student on March 23 has been revealed to not possess a valid security permit. 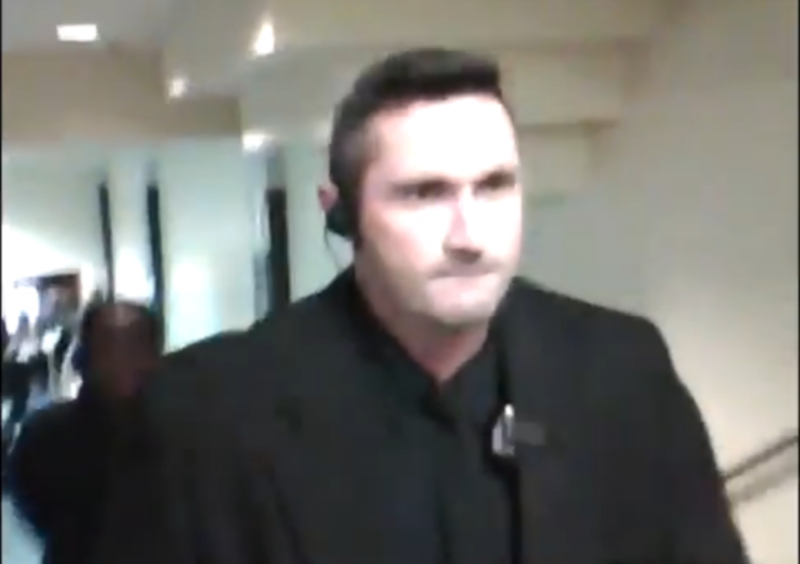 A document shared with The Link revealed that the security guard in question is not a licensed agent with his employer, Agence de sécurité Maximum Inc.
“Following verification with his employer, […] we have been advised that he does not hold a security permit at this moment,” said Concordia Security Acting Director Jacques Lachance in the written response to a formal complaint filed against the agent requesting his name and license number. “The university told us on [March 30] that this person was under review,” said Concordia Student Union VP External Chad Walcott. “Then we found out that he wasn’t even licensed at all, which leads me to believe that the university lied to us, or they themselves were lied to. Any agent in violation of section four is guilty of an offence and liable to a fine of $500 to $5,000. Additionally, if convicted, the agent in question is liable to be found in contempt of several other sections of the act. Amber Gross, the McGill student who was the victim of the alleged assault, filed a complaint against the agent and asked Concordia security to investigate. Gross says she was encouraged by a Concordia security officer to pursue a formal complaint with the security department. Gross was part of a group of Concordia and McGill students demonstrating outside of a class in the Faubourg Building, reportedly there reminding students that their associations were still on strike. Though some have questioned Gross’s involvement in strike action on the Concordia campus in the first place, others have pointed out that this undermines a much greater issue. 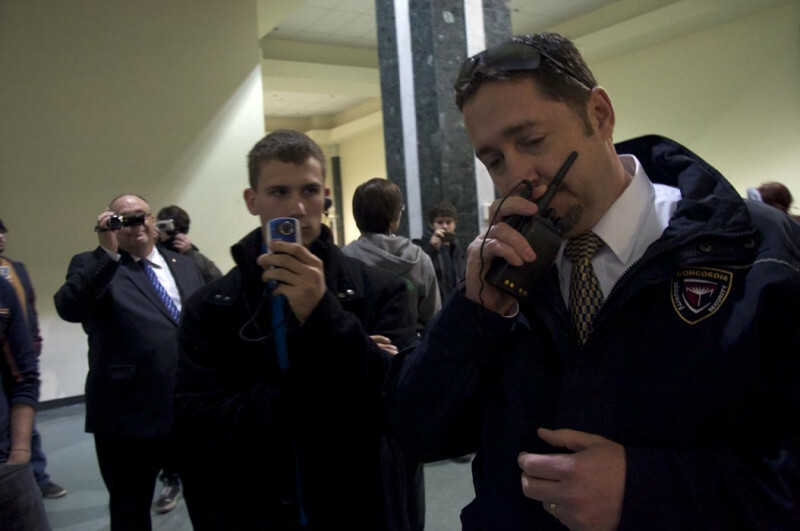 Concordia hires private security agents from several private firms, most notably Maximum and CCC. “Providing Concordia with a non-licensed individual does not satisfy the University’s expectations nor Maximum’s contractual obligations to us,” said Lachance in the letter. Concordia University spokesperson Chris Mota agreed, and said the university is following up with an investigation. According to the document, the individual’s application for a security permit is in progress with the Bureau de la sécurité privée. The individual in question has been reassigned and is no longer working at Concordia. Due to privacy legislation and the investigation of this case, the agent’s name is not being released. For this same reason, Lachance was unavailable for comment.